The non-profit organisation Erikshjälpen has been a well-established sustainability-actor in Scandinavia for years. With over 60 physical second hand-shops, they have always valued ecological consumption, fair pricing, qualitative products and, maybe most of all, giving back to our planet and to people in need. On the second of May, Erikshjälpen became the first charity contributor to launch an online second-hand option, secondhand.se. Except for all communication and PR work related to the launch of the website, AWB has contributed with creating shop-in-shops together with a couple of influential people from different target groups, producing content by shooting and editing campaign images and films as well as strategically supporting the overall work. The online second hand store will basically offer anything and everything that you could find in a regular second-hand boutique. Furthermore, throughout this spring and summer the online-shop will also feature items donated and previously owned by local celebrities thorough personal shop-in-shops. 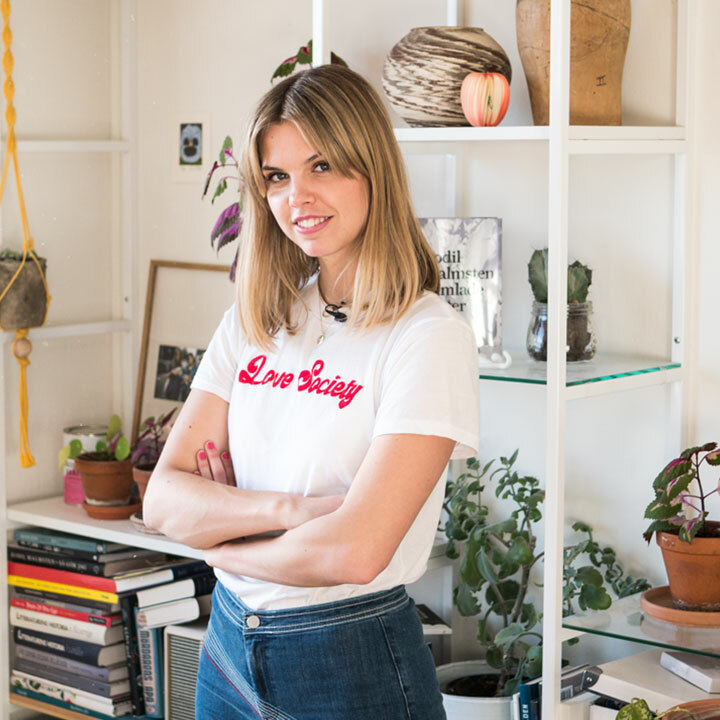 The author and blogger Flora Wiström was the first to launch her own shop, and later on people such as the journalist Fredrik Strage, the fashion profile Filip Strömbäck and the TV-host and Youtuber Clara Henry will open their own shop-in-shops on the site. Every item on the site will be unique, and like always, all of the profit goes to financial aid to support families across the planet who live in vulnerable conditions. Want to do some good while shopping? Visit secondhand.se here.